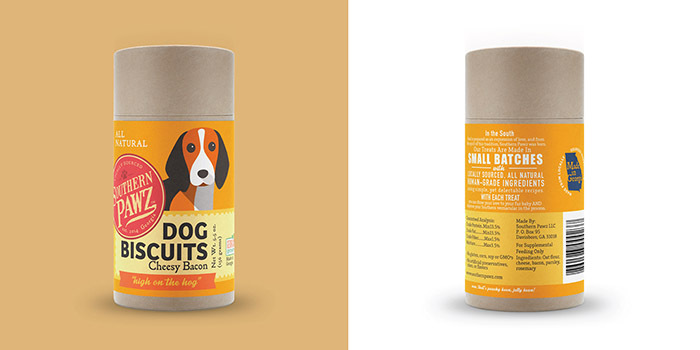 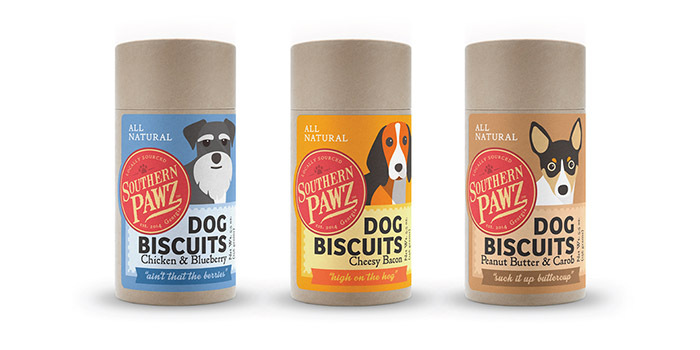 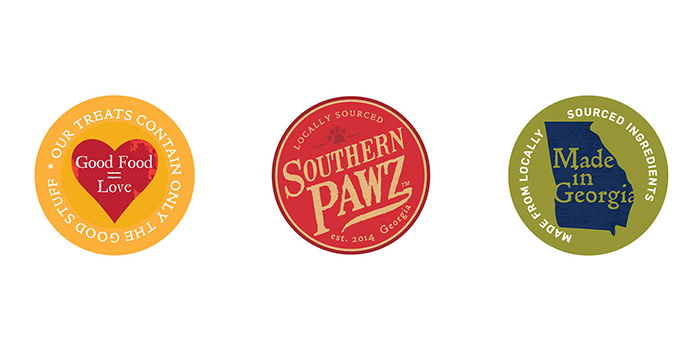 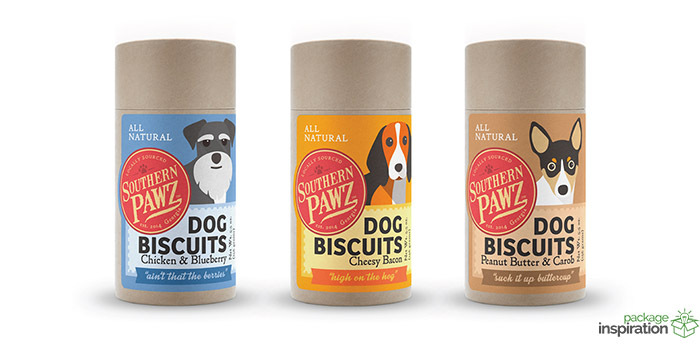 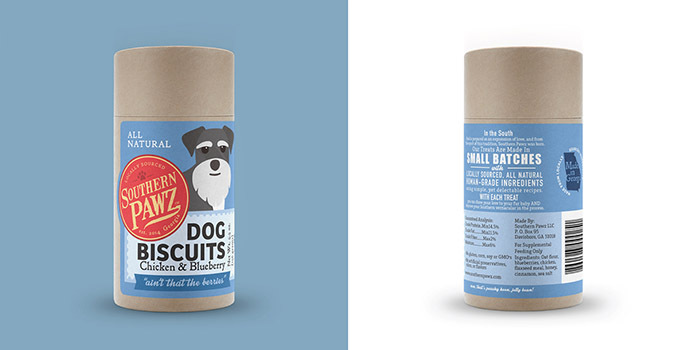 Southern Pawz is a Georgia based start-up that produces a line of all natural, small batch pet treats. 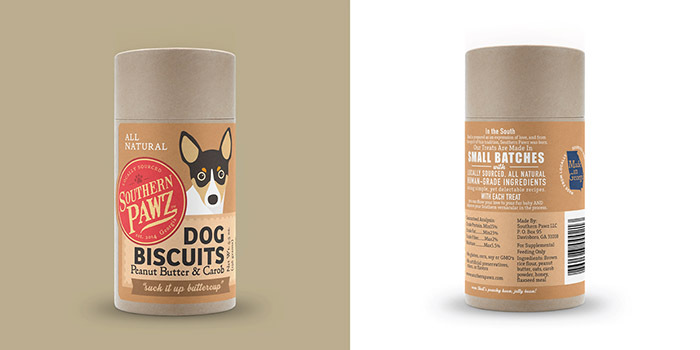 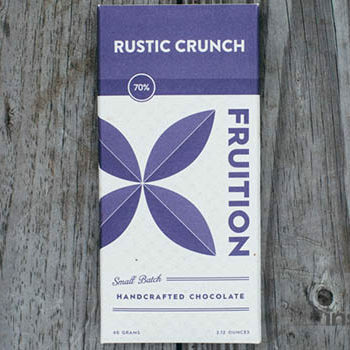 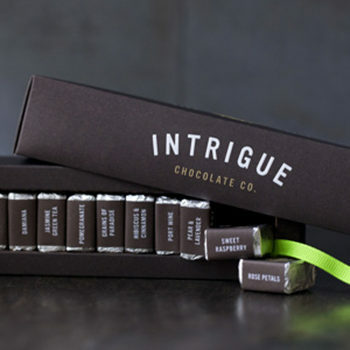 designojo’s assignment included the development of a brand identity marketing materials and packaging. 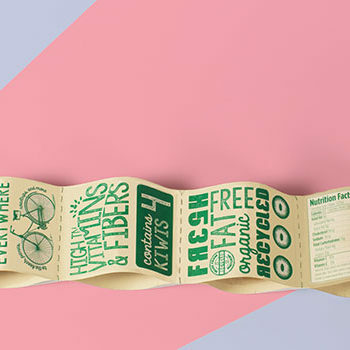 Designed by: stephen pannone, USA.